Even those who have not been able to afford an iPhone 4S still know what Siri is. Siri is an iphone application that allows voice instructions. It is an audio assistant that abets in rapid searching and understanding of various things. Siri was introduced around October and it was a great hype back then however within just few months the application has lost all its fun. With time many problems have been discovered. 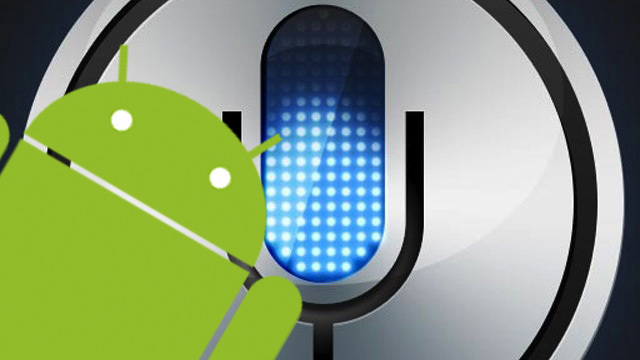 To compete with Siri, Google launching Majel; audio software very much like Siri. assistance. This seems very aggravating, if this point is kept in view and Google is able to program its application such that it is able to recognize its user’s voice and in order to do this no awkward tactics would be required then probably Google’s application can easily beat Siri. If Google is able to add in the features such that the application would behave more like a human personality in a way that it understands the needs of its user then the fame is destined. Siri clearly lacks this feature. It has fixed and stiff character. The third and the best addition would be the character packets. These character packets would clearly be a big reason for the great selling of the product. It would be like the gadget that we only see in games. We are definitely moving towards the times when the fantasies would in essence become the reality. None of the above is impossible and in near future we should prepare ourselves to experience what we can just fancy. By the end of this year Google will launch Majel. Please give your point of view about the features you like. Probably Google might consider looking in to these aspects in order to satisfy it users and beat its competitors well. It is for sure that all those who considered Siri a good app would actually change their view once Google decides it to be this way.